The exclusive ENTECO multipurpose tilting Rotary. 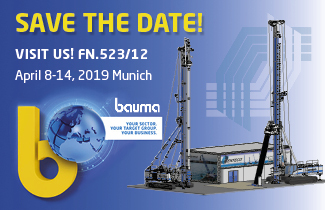 What will we present at BAUMA? …something totally new for foundation equipment industry.